Topo Designs X Epic || Fly Rod Collaboration. — abigail lafleur photo. 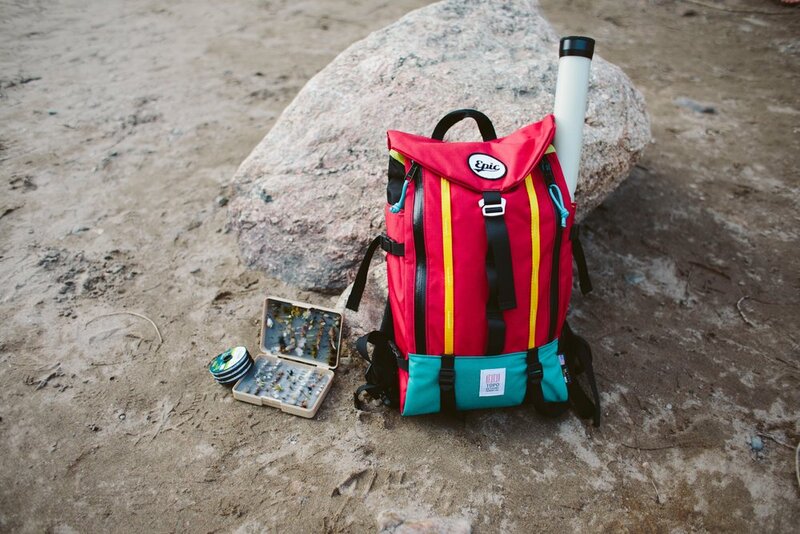 Topo Designs X Epic || Fly Rod Collaboration. Such an honor being able to photograph for this amazing collaboration: Topo Designs X Epic Fly Rod. Some days, I can't believe that I get to work with amazing companies whose vision and goals align with the things I'm passionate about. For more info on this collaboration, check out the Topo Designs Blog.